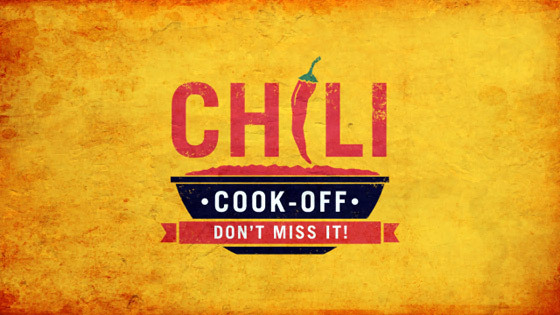 Our annual Chili Cook-Off will be help on May 11. We look forward to sharing this night with anyone who would like to come with their version of the “best” chili. Last year was so much fun we hope you will come participate as a taster or a competitor.